You are here: Home / Breeds / Pure / Cane Corso: Glorious Guard Dog or Perfect Pet? Cane Corso: Glorious Guard Dog or Perfect Pet? 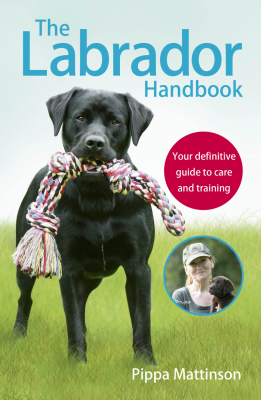 What’s In This Guide To The Cane Corso? Our readers’ most popular and frequently asked questions about the Cane Corso. Do Cane Corso make good pets? Are Cane Corsos related to Pit Bulls? How big does a female Cane Corso get? The Cane Corso is big and bold. But is it the right dog for you? This guard dog breed can look scary, but is he really? Is the Cane Corso really a grumpy breed, or a big puppy at heart? The answer depends on training, socialization and the history of the breed itself. This breed was a dog of war in Ancient Rome. In the years after the Roman Empire, Italians used them for lots of jobs. These included hunting, guarding and livestock droving. They were bred to protect livestock. Always rare, the breed almost became extinct at one point! Luckily, some dog lovers worked to re-establish them. The first Cane Corsi arrived in the United States as recently as 1988. So the breed has a long history. Many people think of the Cane Corso as a Mastiff. But it isn’t really. Technically, it is what’s called a “molossus” dog. So, not a true Mastiff. The molossus is an ancient type of dog. The ancestor of Mastiffs, Saint Bernards and the Bernese mountain dog. Molossers often work as livestock and property guard dogs. Just like the Cane Corso! The Cane Corso is a large breed dog. Males stand 25 to 27.5 inches tall at the shoulder. Females are 23.5 to 26 inches tall. Their weight should be in proportion to their height. What does that mean when it comes to pounds? Generally, an adult male will weigh between 99 and 110 pounds. A female can weigh between 88 and 99 pounds. Dogs can vary of course. Whatever his height and weight, the Cane Corso should be an athletic, large boned and muscular dog. Their coat is short, dense and glossy. They come in black, light and dark grey. You can also find them in red and in fawn shades. Any of these colors can be brindled. A brindle coat has subtle darker stripes of color over a light base tone. Cani corsi can also have white patches on the chest, neck and feet. Their coat has two layers. A dense top coat and an undercoat. A Cane Corso’s appearance is unmistakable, but what about its personality? This clever pup has a serious nature. He is happiest when he has a job to do. Temperament matters when choosing a family pet. The Cane Corso is very loyal and protective of his family. He is often not such a fan of strangers. If he is not socialized properly he could confuse your guests with intruders. Some Cane-Corso can be aggressive. Is a Cane Corso Likely to Bite Strangers? Because the breed is quite rare, many dog attack studies don’t generally include this breed. However, it has been involved in several high-profile attacks. Some leading to deaths, due to the breed’s size and strength. The incidence of Cane Corso bites seems to be on the increase. Improve your odds of having a friendly Cane Corso by getting him used to having lots of visitors from a young age. Visit lots of place with him, and help him to think of strangers as friends. Good socialisation and training is vital. 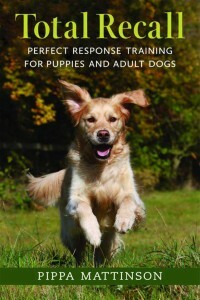 Positive reinforcement is essential so that you don’t get into conflict with your pup. Reward good behavior. Make sure you use lots of treats and fun toys. Be consistent with praise and reinforce good behavior. Despite that tough exterior, the cane corso is a sensitive and perceptive dog . He is eager to please you and win your love. Always use positive reinforcement training methods. Don’t forget good socialisation is particularly essential for Cane Corso puppies. Socialisation is vital in helping your cane corso to become a safe companion when he grows up. Like most purebred dogs, the Cane Corso does have some inherited health problems. The breed can suffer from hip dysplasia. One study found that 59.7 percent of Cani Corsi suffer from this painful joint condition. Make sure your puppy’s parents were hip scored. Ask the breeder to see proof of their great results. The breed can also be prone to epilepsy. Seizures can start in dogs as young as nine months. The Cane Corso Association of America is working with the University of Missouri Canine Epilepsy Project on this serious health issue. Do not buy a puppy from a parent with a history of seizures. A skin condition called demodectic mange, which is caused by mites, can be common too. Dogs prone to this are thought to inherit an immune system defect. There are three eye problems common to the breed. They are caused by their wrinkles and loose skin. Cherry eye, entropion and ectropion are things you need to learn about. Make sure neither parent has had surgery on their eyes. Choose parents with tight skin on their faces. Most dog experts put their lifespan at between nine and 11 years. One interesting study on cane corso lifespan found a link between coat color and length of life. Black brindle Cane Corsos may live a little longer. This is a breed that can be a loving companion and devoted protector for the right family. But it is not the ideal pet for most homes. Not only are they prone to guarding, they have a lot of health problems. Several of these are linked to their loose skin. These are therefore hard to avoid when looking for a puppy. If you are set on a Cane Corso one way to reduce the chance of these problems may be to take on an adult dog from a rescue organisation. There are a number of rescue centres specialising in Cane Corsos. Here are a few. If we’ve missed yours out, please let us know in the comments below. Remember that the Cane Corso is a guard dog, not a fighting dog. So be wary of breeders who boast about the very large size or “toughness” of their dogs. Take the time to research caring small-scale breeders and visit them in person. Be sure to ask questions about the breeder’s knowledge and experience with the cane corso breed. 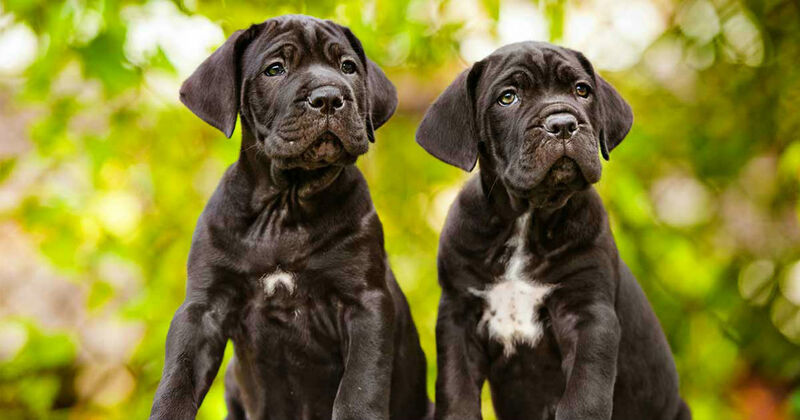 The Cane Corso is a guard dog breed and not suitable for novice owners, so your breeder should also ask you searching questions. They may want to know about your background with training dogs generally. And will need to know about your experience handling dogs like the cane corso. Cane Corso puppies are adorable. But before you fall head over heels in love, it’s important to talk to breeders about health. Be sure to ask if your breeder health tests their breeding stock for hip dysplasia and other inherited health problems. Ask to see the health records of your puppy’s parents. Remember to ask if the breeder has tested for temperament. 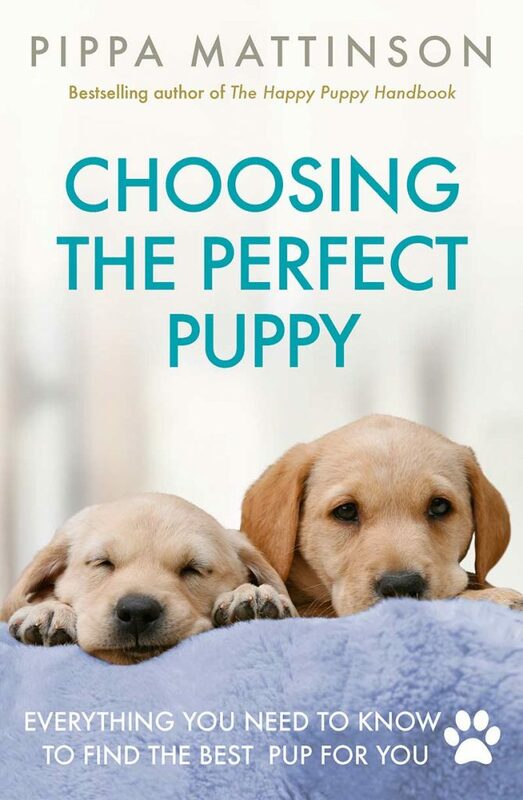 Good breeders will work hard to ensure that your puppy is a good match for your home and family. If you are interested in adopting a cane corso rescue dog, be sure to check out breed specific cane corso rescue organizations. There are several groups dedicated to rescuing and placing cani corsi with the right families. Experience rehabilitating poorly socialized dogs is a requirement for many cane corso rescues. 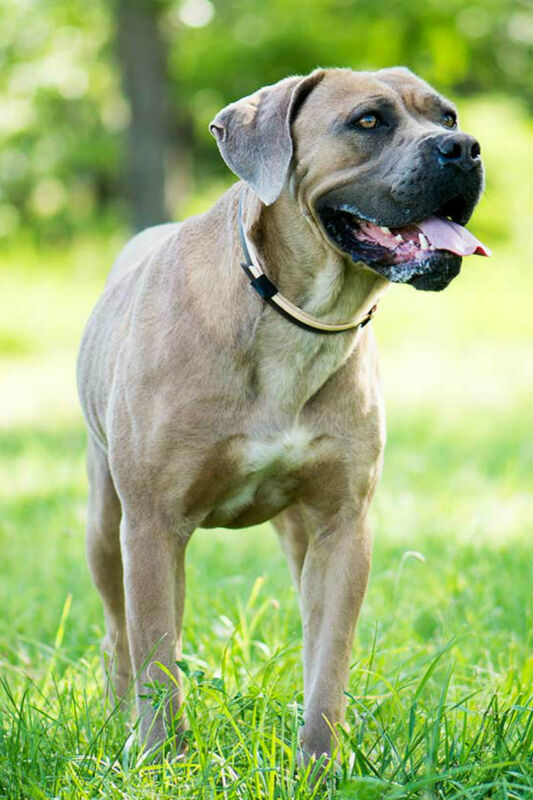 Adoption fees for Cane Corso rescue dogs can vary. The price you will pay may depend on the age of the dog and whether it is purebred or mixed breed. As a broad guide you can expect to pay in the $200-$500 range for a cane corso rescue. What is the price of a purebred Cane Corso puppy from a reputable breeder? This is an expensive breed. Caring breeders can charge anywhere from $1,500 to $4,000, depending on whether the dog is pet quality or show quality. So beware of breeders that price Cane Corso puppies in the $500 range. This could be a sign that your puppy comes from a mill. Or an inexperienced “backyard” breeder who lacks knowledge about health, temperament and socialization. The cost of your Cane Corso goes beyond its price as a puppy. Remember that large breed dogs eat more food than small dogs, and that your Cane Corso may also require professional training, which can be costly. Another factor is the possibility that your dog may develop a health condition that requires expensive ongoing treatment. Routine health care for large dogs can cost more than small dogs. Caring for a vulnerable Cane Corso puppy is a big responsibility. 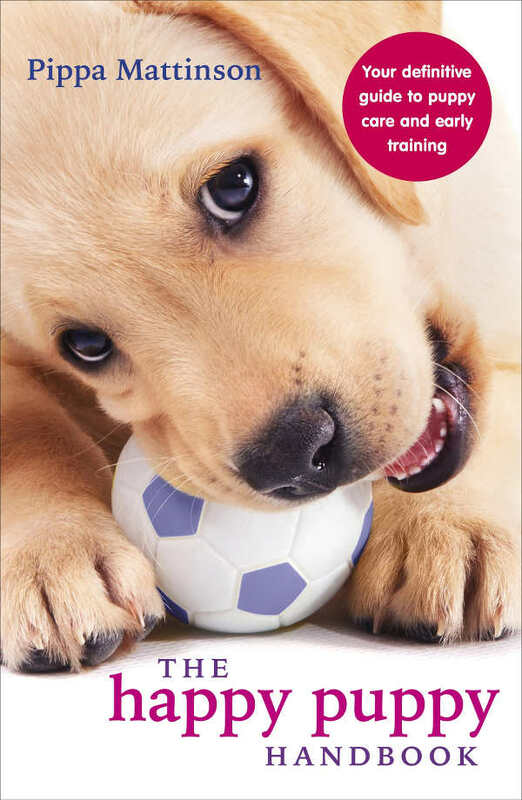 There are some great guides to help you with all aspects of puppy care and training. Why not start by checking out our What Do I Need For A Puppy and Best Food for Cane Corso Puppies pages. We recommend checking out the Rottweiler, German Shepherd or Belgian Malinois as alternatives to the Cane Corso. Mixed breed dogs are increasingly popular. Take a look at our articles on some mixes of these similar breeds to Cane Corso. Cane Corso require lots of socialisation and training using positive reinforcement only, so they become safe adult dogs. They have a number of inherited health problems and are likely to live just 9-11 years. They are not suited to life as family pets, and can potentially be aggressive. However, in the right, knowledgeable hands these big beautiful dogs are loyal and therefore dedicated to their owners. Genevois, 2008. Prevalence of Hip Dysplasia According to Official Radiographic Screening Among 31 Breeds of Dog in France. Veterinary and Comparative Orthopaedics and Traumatology. Korec, 2017. Longevity of Cane Corso Italiano Dog Breed and Its Relationship with Hair Colour. Open Veterinary Journal. O’Brien, D. Understanding Your Pet’s Epilepsy. University of Missouri College of Veterinary Medicine.